A good rule of thumb is that plants need about an inch, to an inch and a half of water per week. That equates to about 1/4 of a gallon of water to each plant’s root zone 3 times a week. If it’s not falling from the sky, then you need to supplement. It is best not to water every day unless you are having extremely hot weather. If you water every day, the plants will never send roots deeper. That results in less hardy and underdeveloped roots and plants. Happy Gardening – Jim and Mary! If you would like to receive our DIY, Gardening and Recipe articles each week, sign up via email at the very bottom of the post You can also follow us on Facebook, Twitter or Instagram to receive all of our latest tips and articles. This article may contain affiliate links. ← Homemade Sloppy Joes Recipe – Better and Healthier Than Store Bought! My Pin Board on Gardening is just chocked full of your tips. Thank you for sharing your knowledge. After reading your explanation on watering, I realize that I am probably not watering enough. The way you phrased it helped me visualize it better. 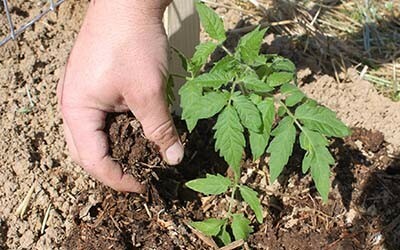 Another good reason for mulching plants is that the veg or fruit is cleaner when you harvest. 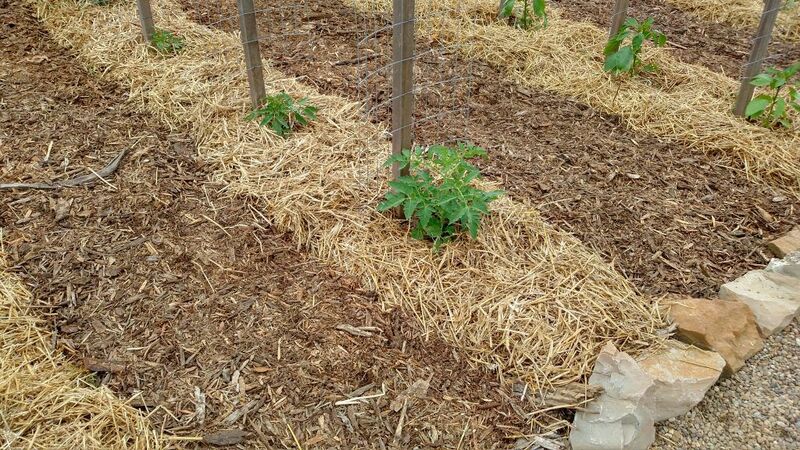 The mulch keeps dirt or mud from getting on the produce, therefore saving time when processing or prepping for cooking.